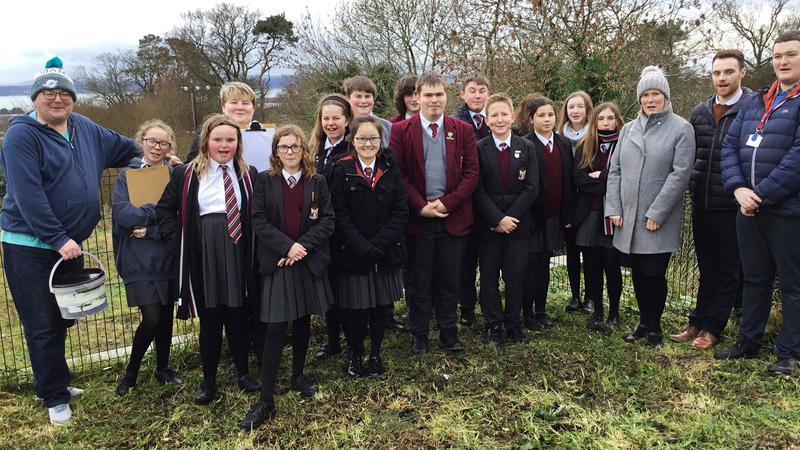 On Friday 25th January the Eco Team were visited by Parent Neil McMullan who helped the team to complete a big birdwatch. During the event students spotted birds in our school grounds and then learnt about them from Neil who is a local wildlife expert. Students learnt about the markings on our Black Headed Seagulls, and about the flight patterns of Pied Wagtails both of which were observed by the group. Students also watched a Robin and enjoyed it’s birdsong. While conducting the birdwatch the students also learnt about some of the flora on our school grounds and looked for early signs of spring. 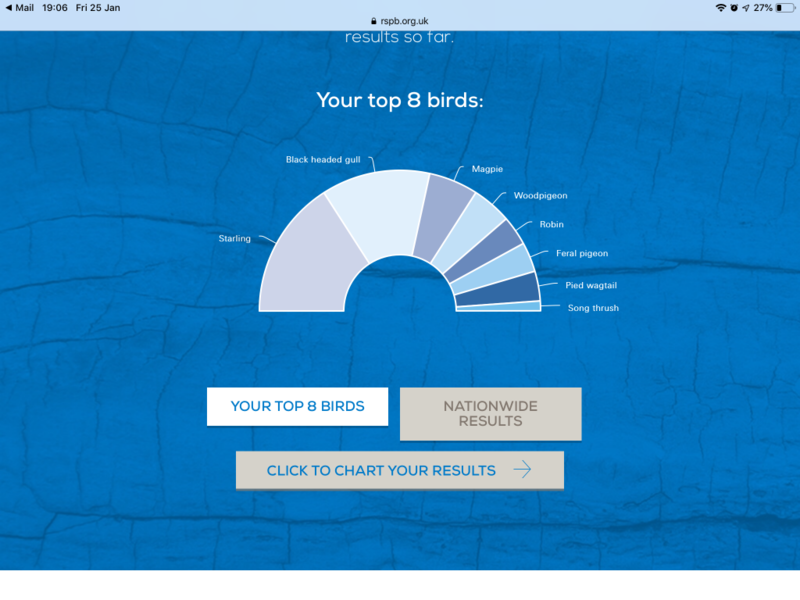 Students then entered their findings into the RSPB website to have their sightings recorded in a national database of sightings. The website then gave students their data in Graphs which can be displayed on our Eco Schools Noticeboard in the foyer. Thank you to Neil McMullan for visiting the Eco Team and sharing your expertise with us.